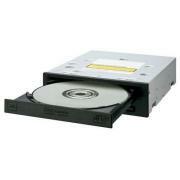 SPARTAN-HELIOS A-3307U USB S-ATA DL Copy Controler DVDr ou DVD+r IDE, BLURAY, HD-DVD. Our Athena series controllers are professionally designed and manufactured for up to 7 targets. 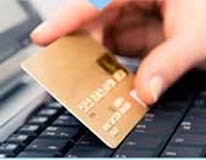 This controller system is constructed using premium “DHP Technology” creating a hard drive partition to the size of each master disc image so all HDD space is fully utilized. This full feature controller is an ideal match for use with our high performance durable casing to form the most reliable duplicators on the market today. 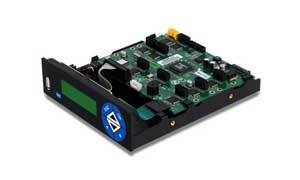 Our top quality Athena controller is compatible with any duplicator tower, drive and power supply. The Athena controller will enhance your duplication system to its highest level in providing data, audio, multimedia, and video content backup along with a very user-friendly interface.